Cutting-edge alternative journalism, politics, and culture in the spirit of the Sixties underground press. 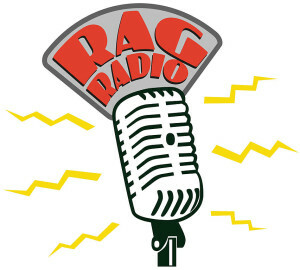 KEEP TUNED IN WITH RAG RADIO! 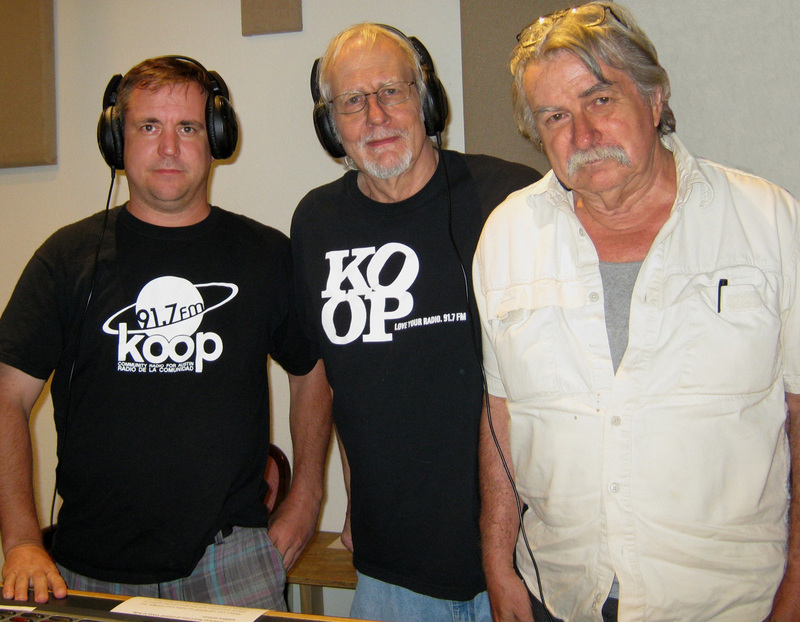 KOOP 91.7-FM in Austin, Texas, Friday, 2-3 p.m. (CT) and streamed here. 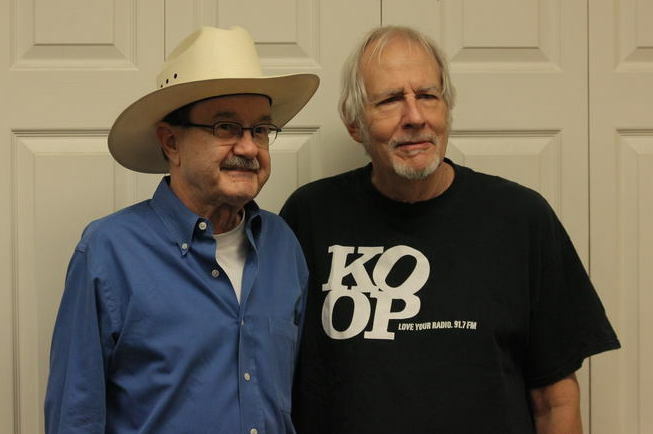 KPFT HD-3 90.1 (Pacifica Radio) in Houston, Wednesday, 1-2 p.m. (CT) and streamed here. KKRN 88.5-FM in Round Mountain, CA. Monday, 5:30-6:30 a.m. (PT) and streamed live here. WALHRadio.com in Wilmington, OH. Streamed Thursday at 8 p.m. and midnight (ET) here. 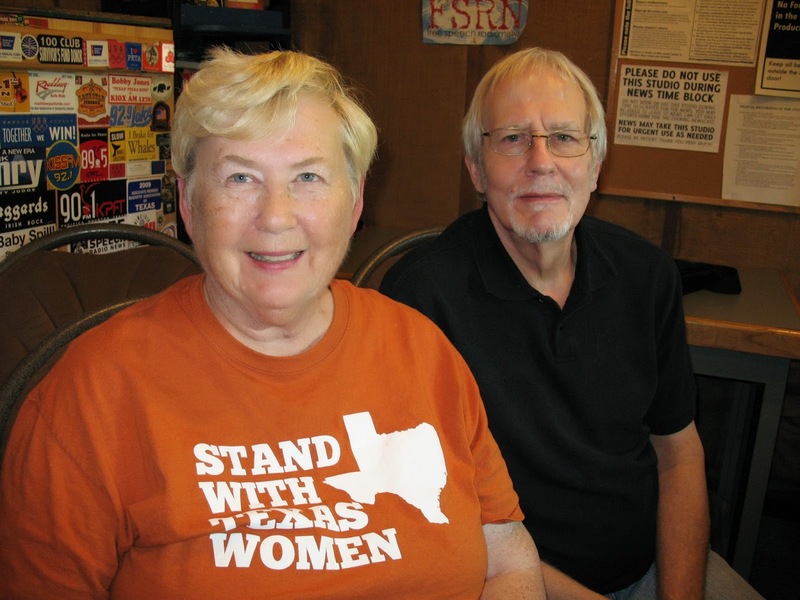 KZSM.ORG in San Marcos, TX, Saturdays from 2-3 p.m. (CT). Here. Radio Free America. Stream live here. 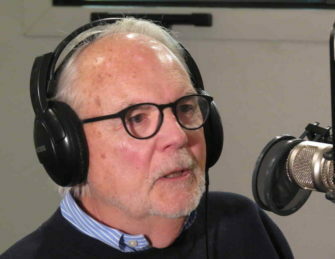 Veterans Today website: Featured podcast. Listen here anytime. Internet Archive. Listen to the podcast of any Rag Radio show here. The Rag Blog. Find links to all podcasts below. 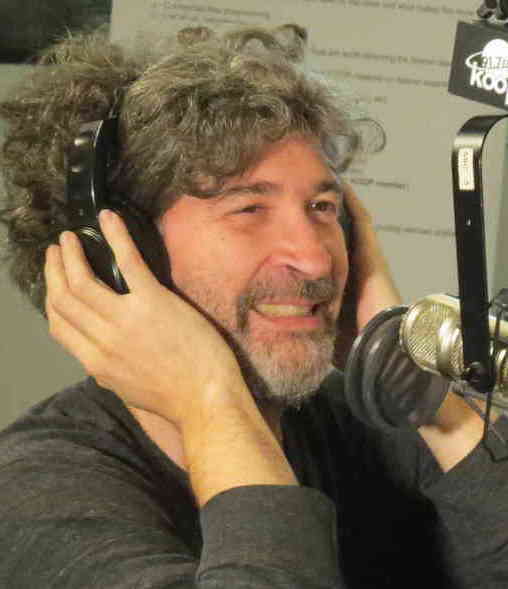 AudioPort.org. The Rag Radio feed is available to all Pacifica stations and Pacifica affiliates here. 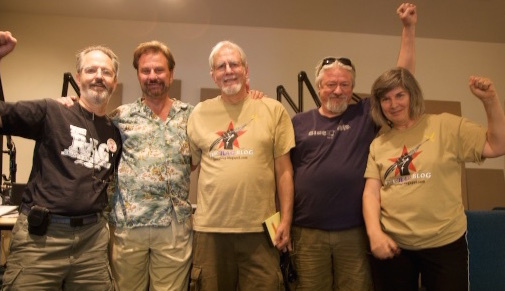 Rag Radio is a syndicated weekly radio show that features hour-long in-depth interviews and discussion about issues of progressive politics, culture, and history. 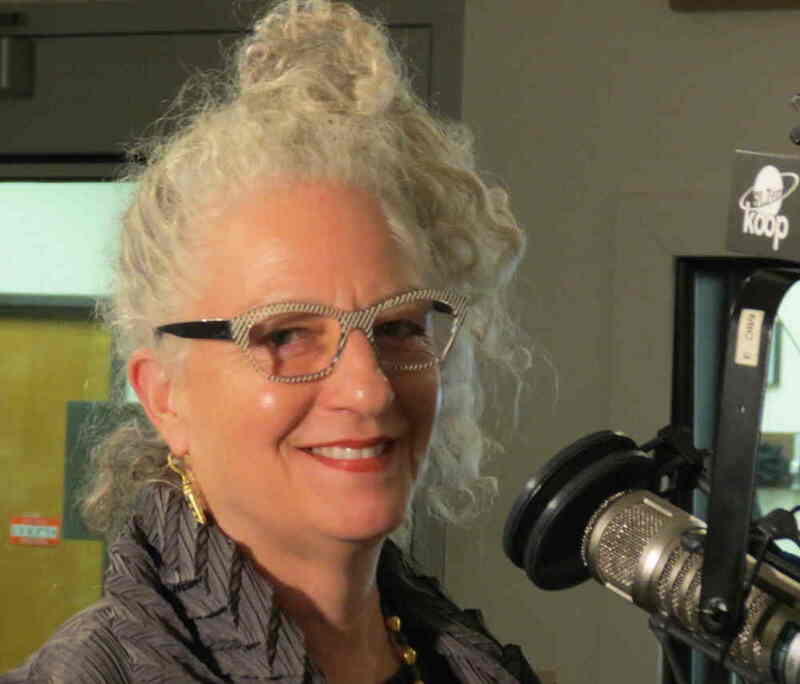 Our guests include newsmakers, artists, leading thinkers, and public figures. 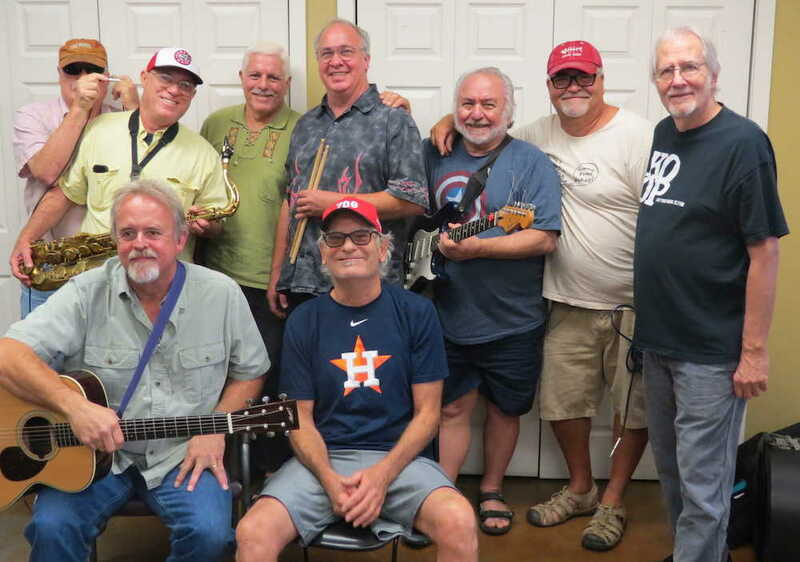 The show also frequently features musical performance from leading artists from Austin and beyond. 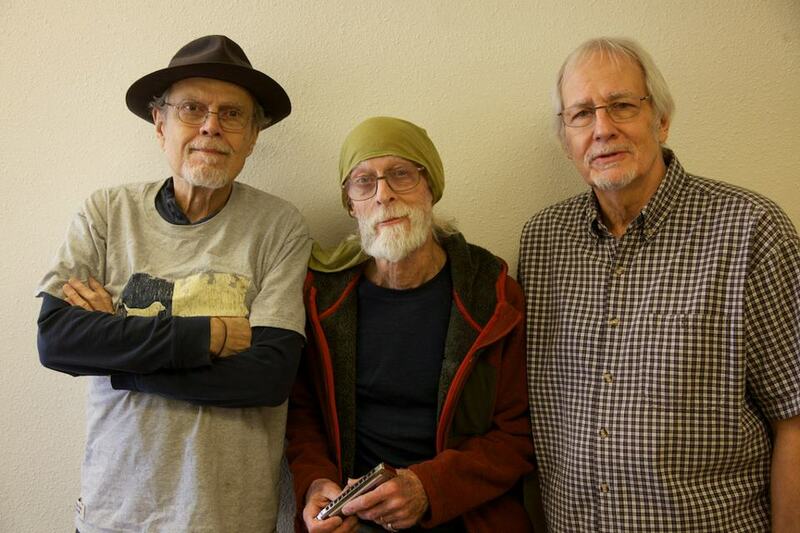 Host Thorne Dreyer, who also edits The Rag Blog, was a leader in the ‘60s New Left and a pioneer of that era’s historic underground press movement. 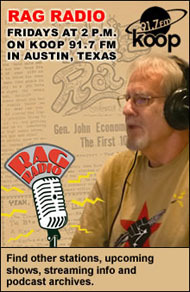 A founder of The Rag in Austin and Space City! 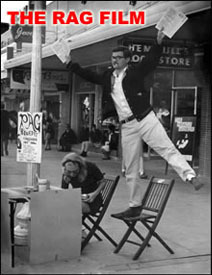 in Houston, Dreyer also managed Houston’s Pacifica radio station, KPFT-FM. 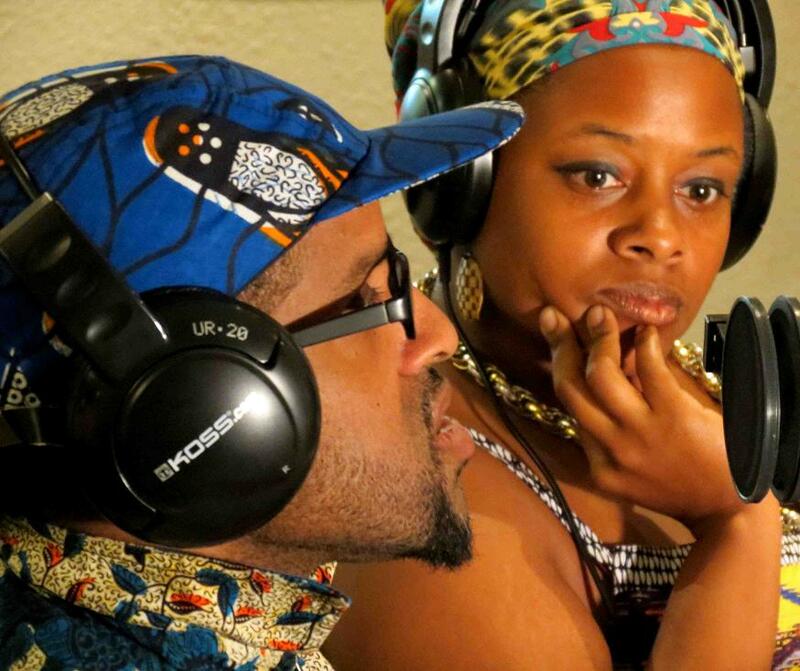 Rag Radio is produced in the studios of KOOP 91.7-FM, a cooperatively-run all-volunteer, solar-powered community radio station in Austin, Texas, in association with the New Journalism Project, a Texas 501(c)(3) nonprofit corporation. 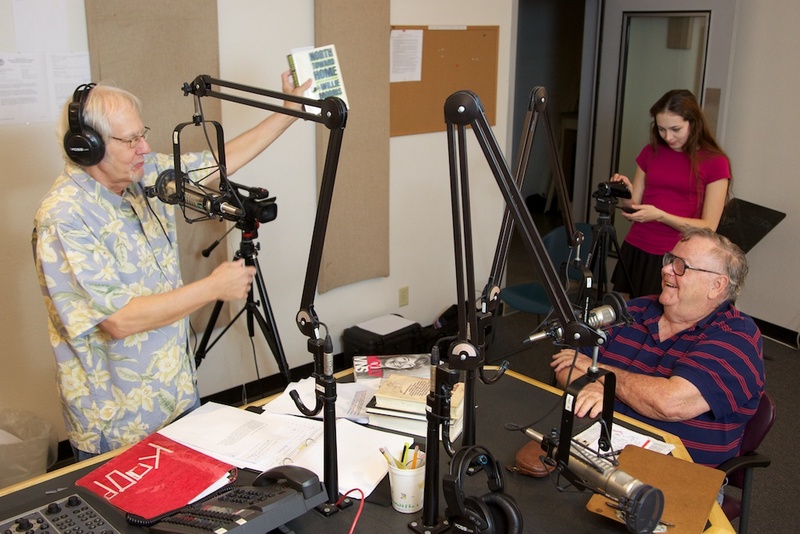 Thorne Dreyer is host, producer, and managing editor; Tracey Schulz is engineer and associate producer; Roger Baker is staff photographer; Suzy Shelor is Rag Radio associate; Alice Embree is guest host and contributing editor; Glenn W. Smith is resident political analyst. 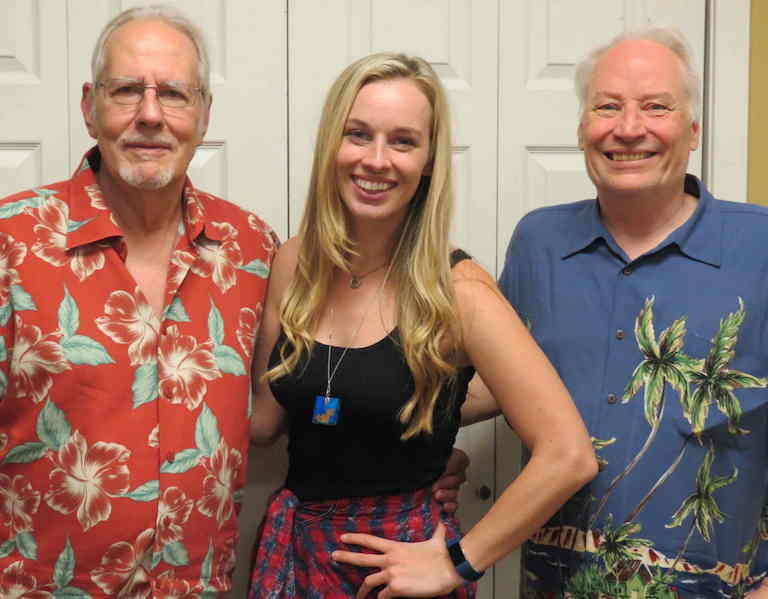 Rag Radio host Thorne Dreyer, left, country singer/songwriter Kasey Lansdale, and author/Hap and Leonard creator Joe R. Lansdale. Photo by Roger Baker. Listen. 05-25-2018: Middle East Scholar Roy Casagranda: Can the Palestinian Suffering be Justified? 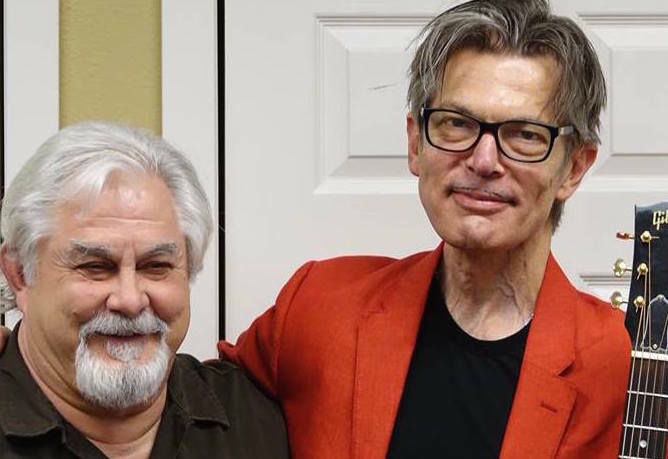 03-09-2018: Leading Leftist Thinker Carl Davidson on the Curious State of the World! 01-12-2018: Environmental Activist Bruce Melton on Climate Change 2017: Not So Good! 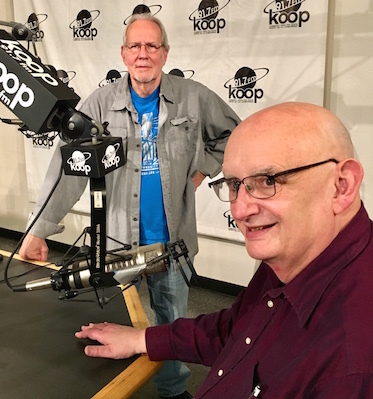 02-10-2017: Susan Rittereiser & Mike Miller: ‘Historic Austin Movie Houses’ and the stories they tell! 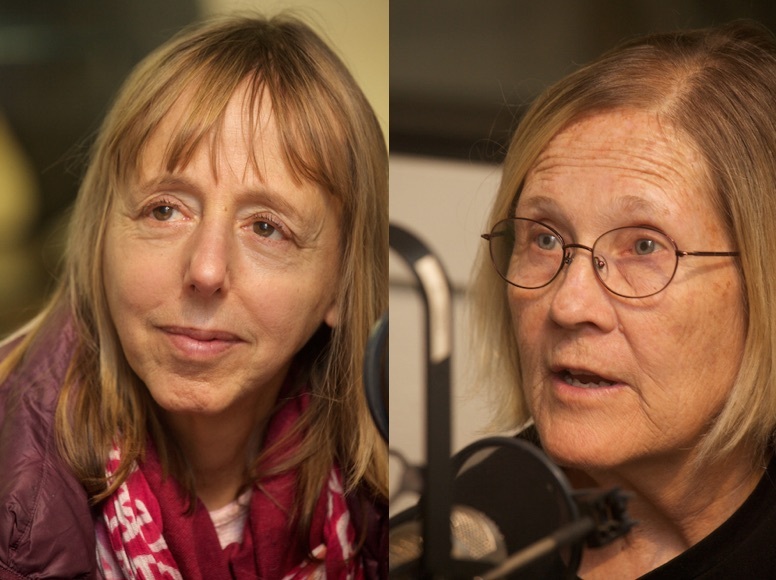 02-03-2017: Peace Activists Medea Benjamin & Col. Ann Wright: Trump and the World! 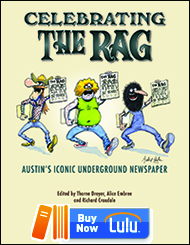 10-07-2016: Armadillo Artist Jim Franklin & Writer Alice Embree: Remembering ‘The Rag’ as It Turns 50! 05-13-2016: Mystical Artist and Storyteller Luis Guerra on ‘Repopulating the Huichol Deer’ and More! 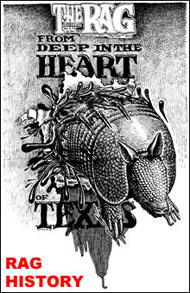 02-26-2016: Austin Country/Folk/Honky-Tonk! 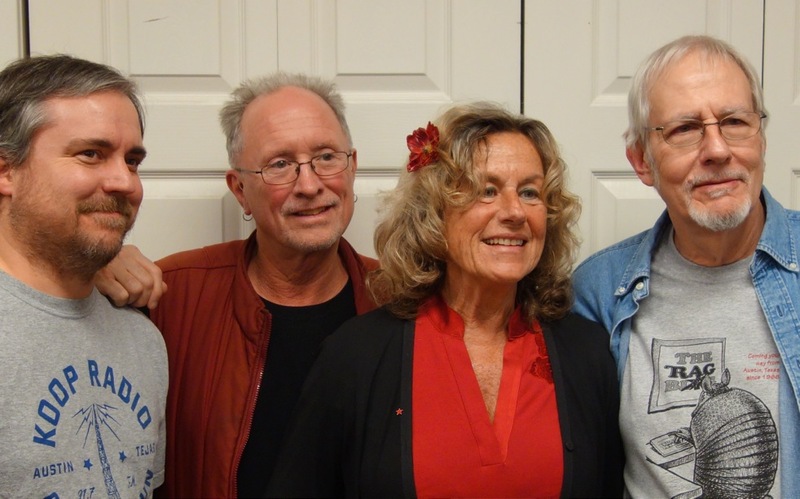 The Melancholy Ramblers Live! 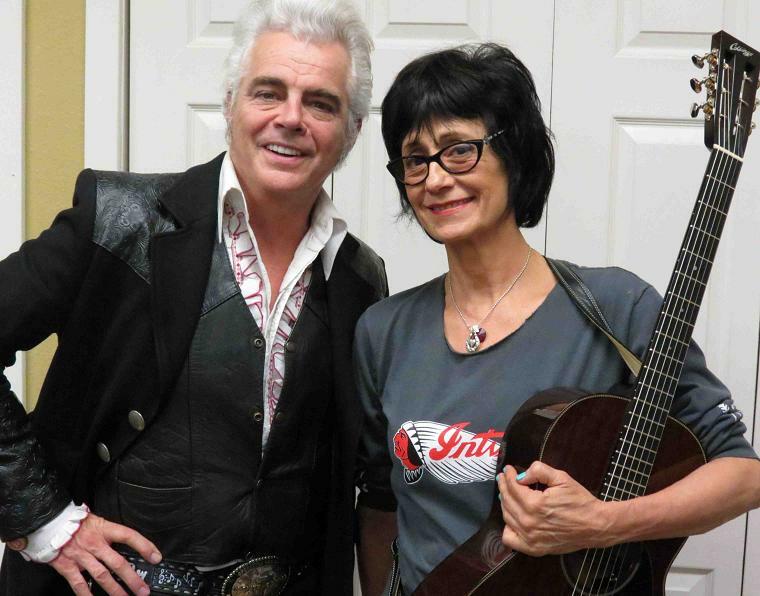 10-03-2014: Houston-Raised Actress Cindy Pickett, Ferris Bueller’s Mom! 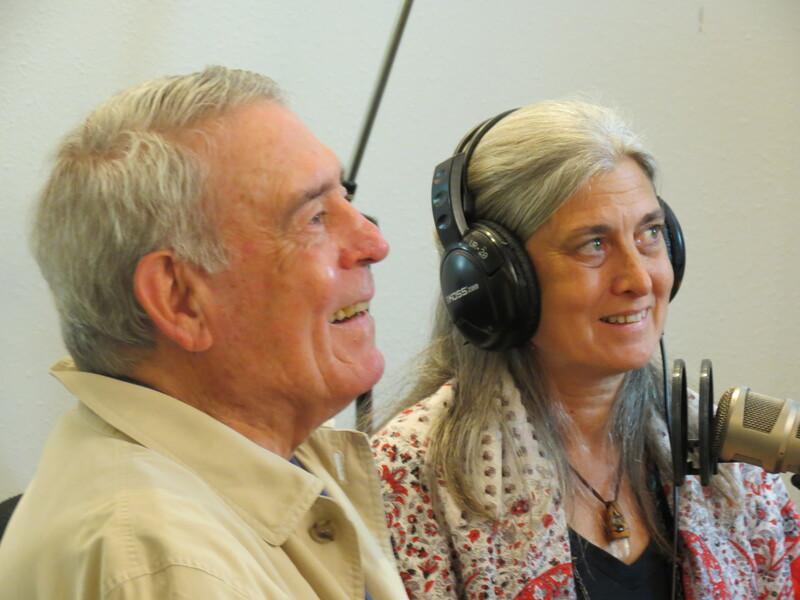 09-27-2013: Newsman Dan Rather & Environmentalist Robin Rather in Father-Daughter Interview. 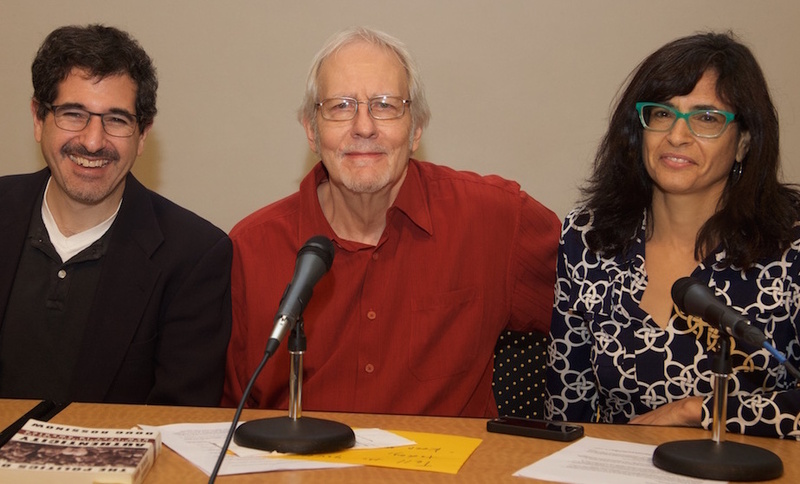 06-21-2013: Author and Labor/Social Justice Activist Bill Fletcher Jr.
07-06-2012: Legacy of La Raza Unida w/Maria Elena Martinez & Luz Bazan Gutierrez. 06-29-2012: Peruvian Social Psychologist Cristina Herencia on Indigenous Peoples. 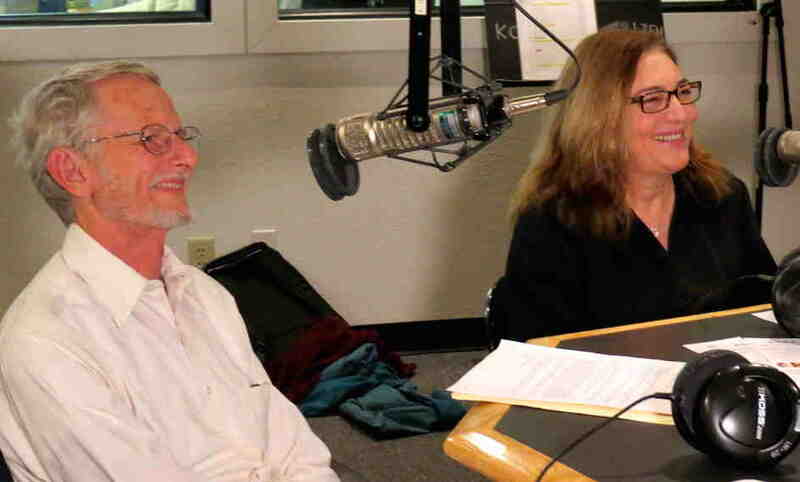 06-22-2012: Gail & Betsy Leondar-Wright on Gay Marriage & Social Justice. 06-15-2012: American Botanical Council’s Mark Blumenthal on Herbal Medicine. 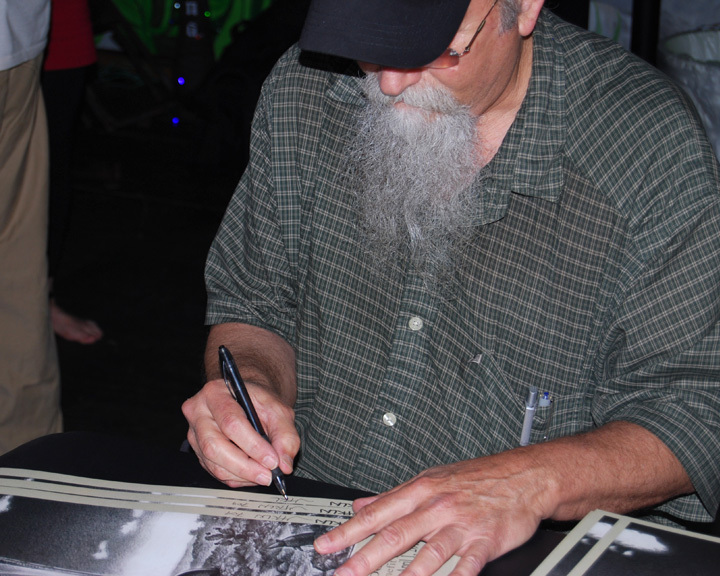 06-08-2012: Texas Observer Founding Editor Ronnie Dugger. 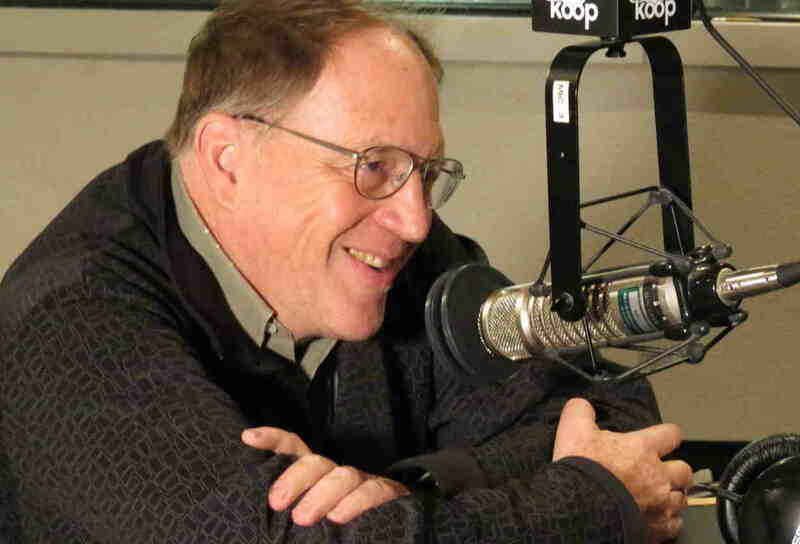 06-01-2012: Singer/Songwriter & Peace Activist David Rovics. 05-25-2012: Psychedelic Blues Pioneer Spencer Perskin of Shiva’s Headband. 05-04-2012: Chris Mooney, Author of “The Republican Brain. 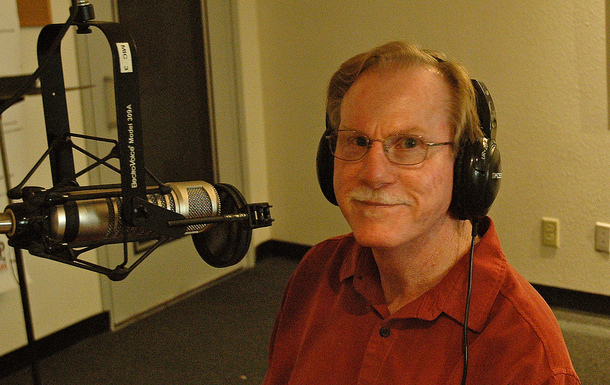 04-27-2012: Theologian and Social Ethicist Gary Dorrien. 04-20-2012: David P. Hamilton & Philip L. Russell on 2012 Elections in France & Mexico. 04-13-2012: Restoration Ecologist and Environmental Activist Bill Neiman. 04-06-2012: Progressive Populist Author and Commentator Jim Hightower. 03-30-2012: Filmmaker and Chicano Activist Carlos Calbillo. 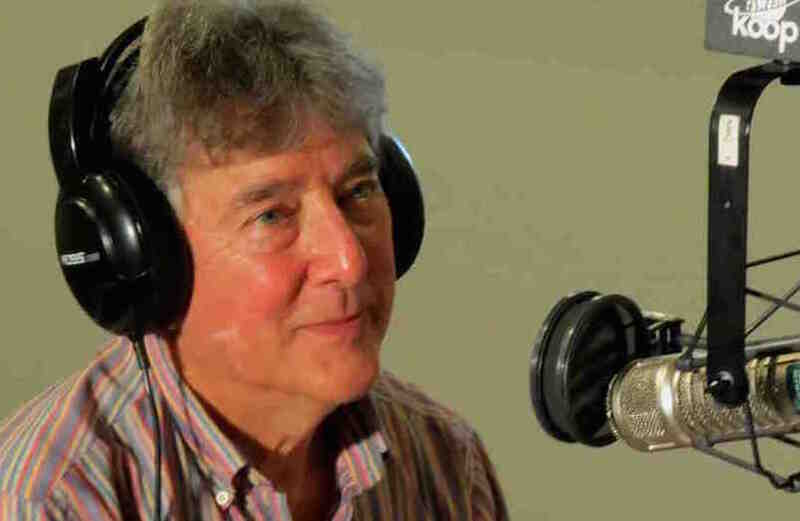 03-23-2012: Jay D. Jurie on Trayvon Martin & Roger Baker on Impact of Gas Prices. 03-16-2012: David Bacon on U.S. Policies & the Great Mexican Migration. 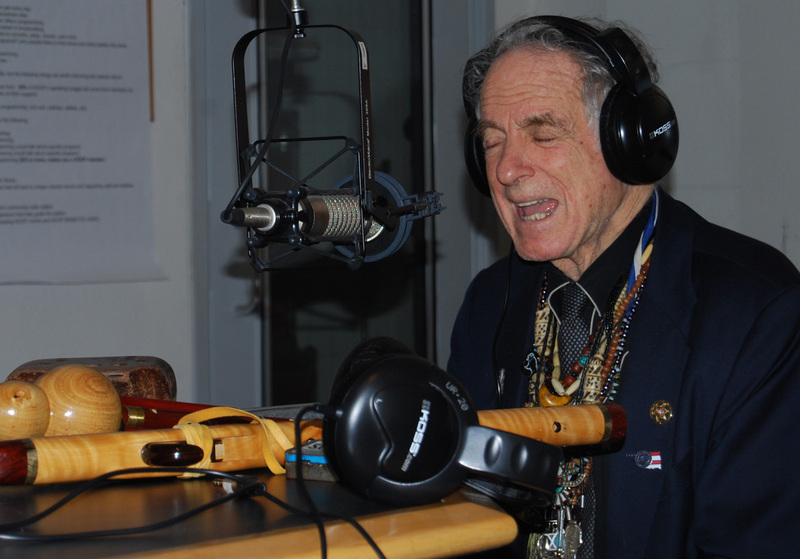 03-09-2012: Bobby Bridger on the Impact of Native American Culture. 03-02-2012: Music Journalist Margaret Moser and Film Actor Sonny Carl Davis. 02-24-2012: Activism and the Occupy Austin Movement. 02-17-2012: Virtuoso “Commander Cody” Guitarist, Singer & Songwriter Bill Kirchen. 02-03-2012: Political Economist Gar Alperovitz, Author of America Beyond Capitalism. 01-27-2012: American Radio Revolution w/ Kim Simpson, Jan Reid, Bob Simmons. 01-20-2012: Progressive Activist Tom Hayden on Current Issues. 01-13-2012: UT Govt & International Relations Prof David Edwards. 01-06-2012: Progressive Activist and SDS Pioneer Tom Hayden. 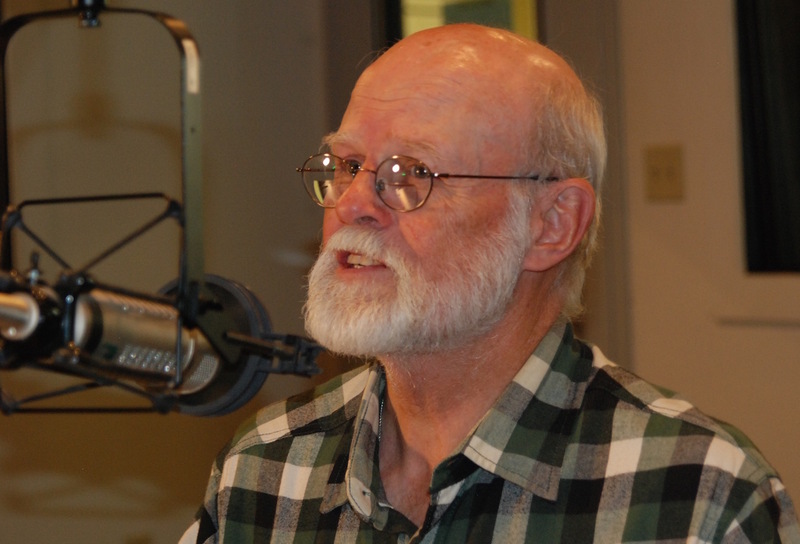 12-30-2011: Bruce Melton on the Real World Effects of Climate Change. 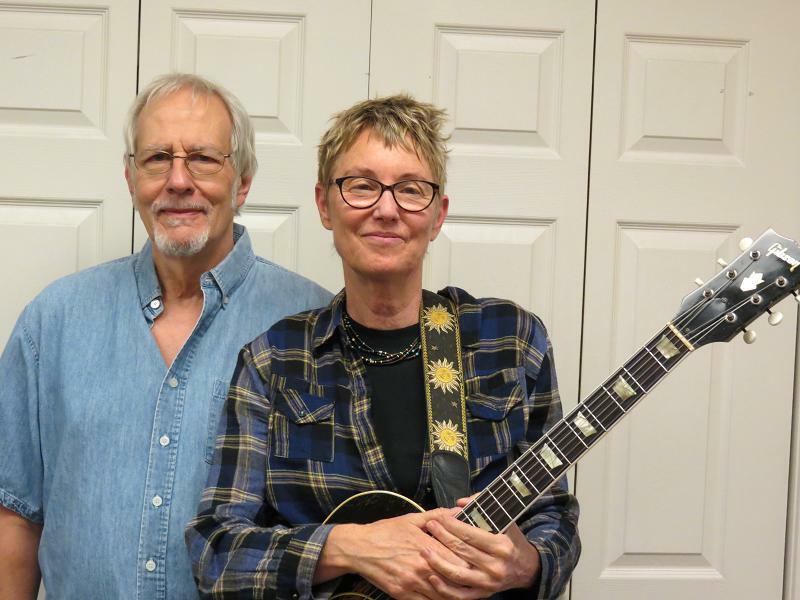 12-16-2011: TX Music Hall of Fame Singer/Songwriter & Activist Eliza Gilkyson. 12-09-2011: Nonviolent Activist Val Liveoak of Peacekeeping en las Americas. 12-02-2011: NY Times Columnist Robert H. Frank, Author of The Darwin Economy. 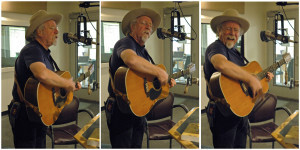 11-18-2011: Singer/Songwriter, Author, Actor & Artist Bobby Bridger. 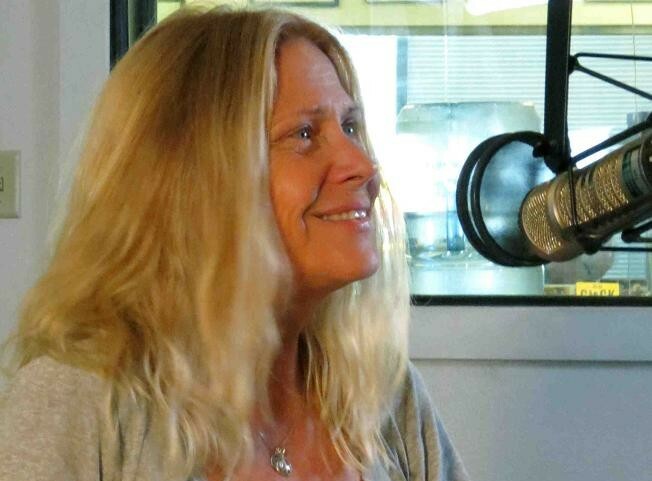 11-11-2011: Author and Sustainability Advocate Ellen LaConte. 11-04-2011: Inuit Explorer and Actor Ole Jorgen Hammeken & Filmmaker Marc Buriot. 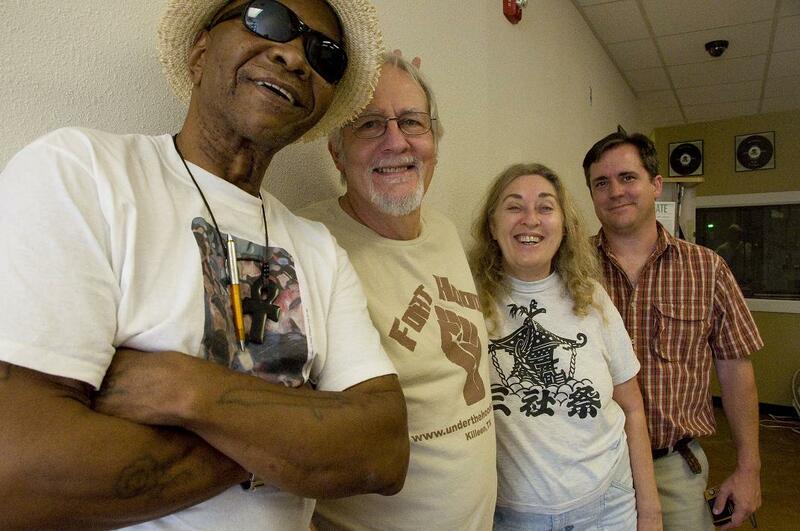 10-28-2011: Singer/Songwriter & Community Activist Charlie Faye. 10-21-2011: Academic/Activist Bernardine Dohrn, former leader, Weather Underground. 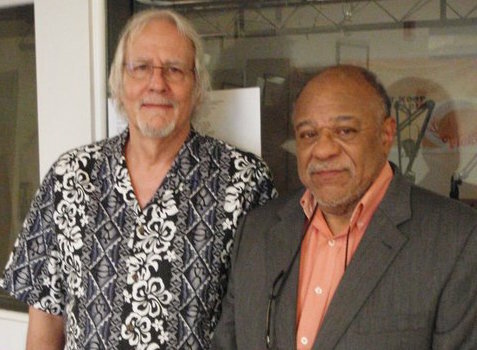 10-14-2011: Scholar, Activist & Urban Theorist Mike Davis. 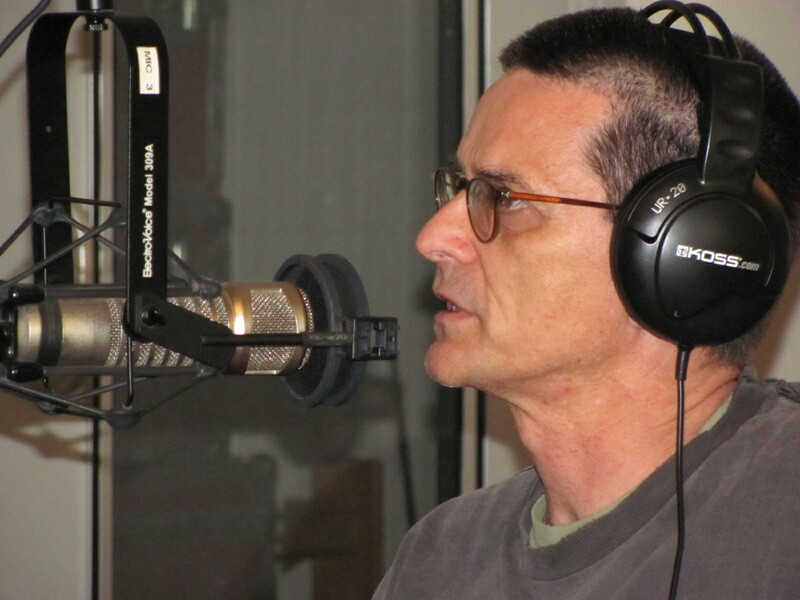 10-07-2011: Activist/Journalist Jonah Raskin, Author of Marijuanaland. 09-30-2011: Progressive Texas State Legislator Elliott Naishtat. 09-23-2011: Suspense Novelist David Lindsey on the Private Intelligence Industry. 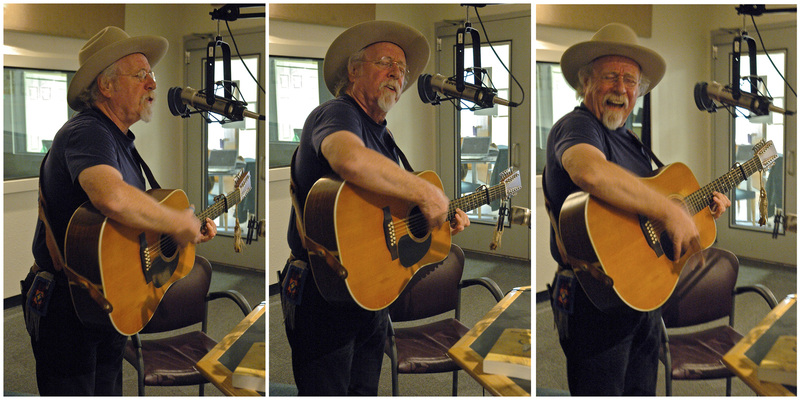 09-16-2011: Legendary Houston Folksinger Don Sanders. 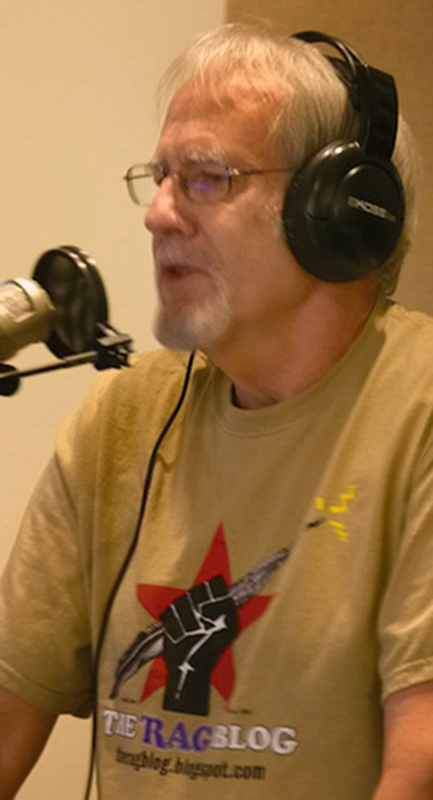 09-09-2011: Political Activist Carl Davidson on Mondragon and Workers’ Cooperatives. 09-02-2011: Film Historian Chale Nafus of the Austin Film Society. 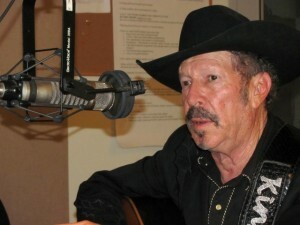 08-12-2011: Bob Cheevers, TX Music Awards 2011 Singer/Songwriter of the Year. 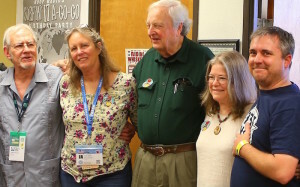 08-05-2011: Anarchist, Community Organizer & Writer scott crow..
07-22-2011: Sustainability Activist Scott Pittman, Founder of Permaculture Institute..
07-15-2011: Community Organizer Linda Stout, Author of Collective Visioning..
07-08-2011: Educator, Author, and Radical Activist Robert Jensen..
07-01-2011: Underground Radio Pioneer Bob Simmons..
06-24-2011: Environmental Activist Diane Wilson, Author of Eco-Outlaw..
06-17-2011: Vietnam Vet and Peace Activist Terry J. DuBose. 06-10-2011: Texas Members of Iraq Veterans Against the War. 06-03-2011: Psychologist and Populist Author Bruce E. Levine. 05-27-2011: Hirokazu Yoshikawa, Author of “Immigrants Raising Citizens”. 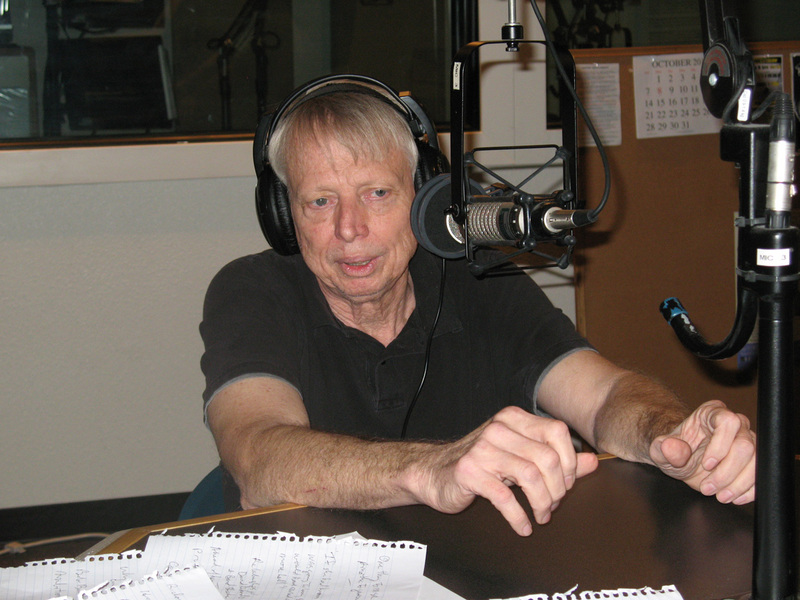 05-20-2011: Cultural Historian Richard Pells. 05-13-2011: Artist, Musician, Actor & Comic Kerry Awn. 05-06-2011: Texas Civil Rights Pioneer Dr. Leon McNealy. 04-29-2011: Musicians Cleve and Sweet Mary Hattersley of Greezy Wheels. 04-08-2011: Musician, Author & Artist Jesse Sublett. 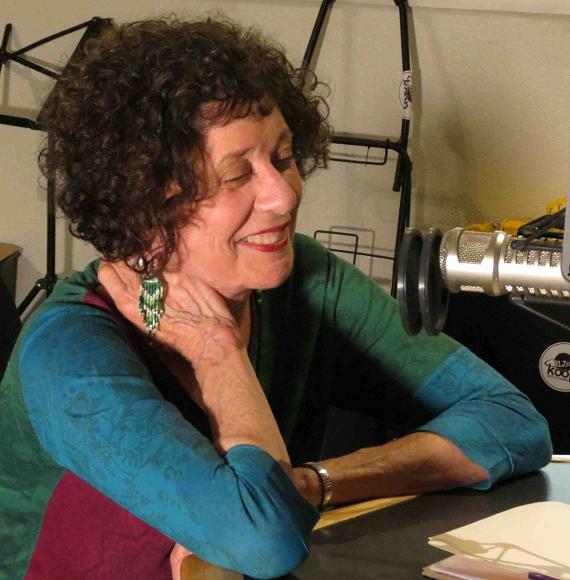 04-01-2011: April Fool’s Special w/Satirist Paul Krassner & Filmmaker Turk Pipkin. 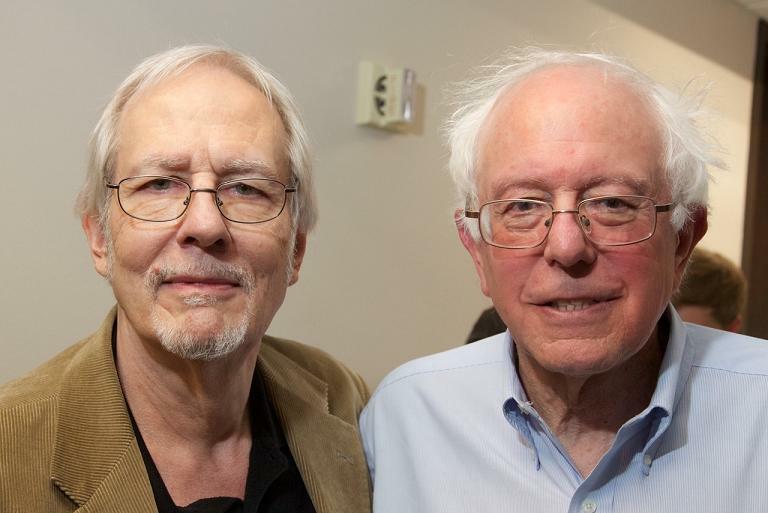 03-25-2011: Historian Martin Duberman & Pacifist David McReynolds. 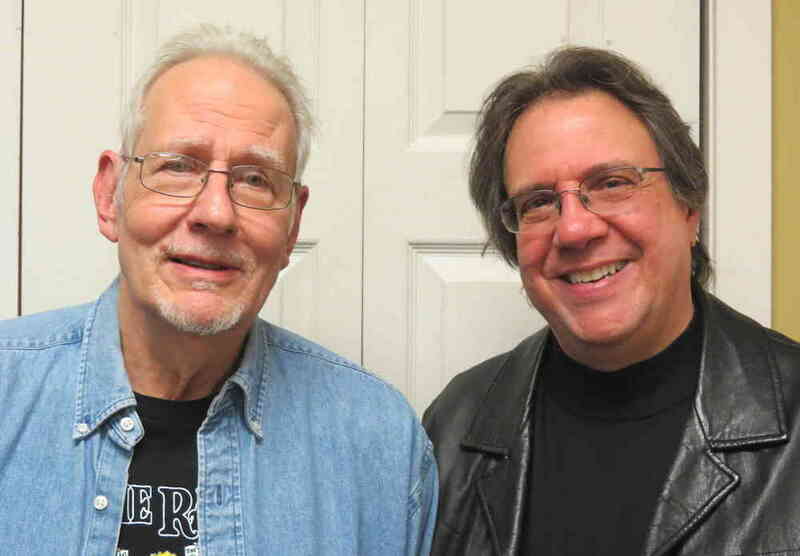 03-18-2011: Journalist and Rock Historian Joe Nick Patoski (with musical guest Hector Saldaña).